The latest 2016 high quality Nordmarka vinyl plank. 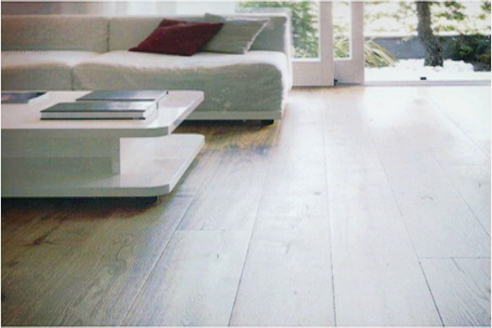 Nordmarka provides the visual of a wood floor at a fraction of the price! Nordmarka is the latest high quality glue down Residential Lt Commercial LVT Vinyl Plank on the Australian market today and priced at a introduction supply price. Wide Plank size is 187cm x 1227cm x 2mm Thick and features an embossed surface that's PUR reinforced 0.30 wear layer protected to ensure ongoing low maintenance with no stripping, sealing or polishing required compared to PU Coated Vinyl Planks. 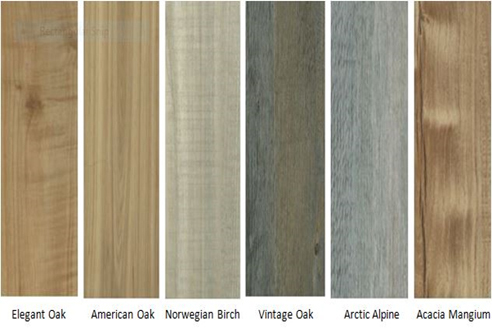 Nordmarka is 100% Waterproof Indoor Vinyl Plank Flooring; compliant and tested to International Standards to achieve the highest possible result with Group T Abrasion, Scuff, Soil & Stain Resistance, Chemical & Castor Chair resistance and DS Slip & Fire Certification (ISO9001 & En14001 Environment). High quality durable lasting vinyl plank at an affordable price.